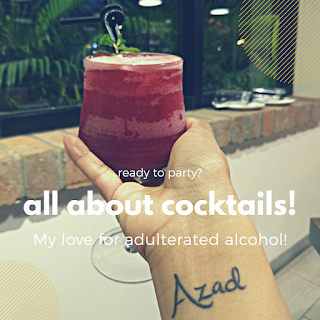 Summer is my favourite season of the year for one simple reason - experiments with drinks. And the drinks need not to be alcoholic. Summers are more about refreshing drinks. 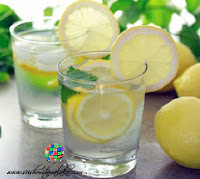 And since every situation around me is forcing me to adopt a healthier lifestyle, this summer I tried some refreshing drinks which quench your thirst, add some nutritional value and yes, help you burn that extra fat! Now don't give me that dumb look, please. Water is necessary to keep yourself hydrated. Add a dash of lemon to beat the heat. And to make it please your palate, add some honey to it. This drink works best when you drink it in the morning as it speeds up your metabolism. Hot or cold, the choice is yours but this is the best lemonade for all seasons. Remember, old is gold so is this old recipe. You can make the lemonade even more innovative by blending it with cucumber. 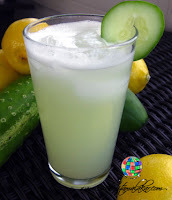 Cucumber is water based and it adds nearly no calorie to your drink. All right, so by now the green tea craze has gained so much of impetus that I need not to tell you that it burns down your fat 35-40 percent faster when consumed in the right amount. Also, it is a natural cleanser that helps your body detoxify. The take away brownie point for green tea is that its an anti-aging drink! Wait. Didn't I say that I will be writing about cool and refreshing summer drinks? And I know green tea doesn't qualify the criteria. But hey, you can always experiment with tea. For this drink, all you need is either peppermint tea leaves/ bags or fresh peppermint leaves and your regular tea leaves/bags. Boil some water and brew the tea in it. Add lemon and honey as per taste. Add ice cubes or refrigerate. This drink actually helps you to burn your belly fat. 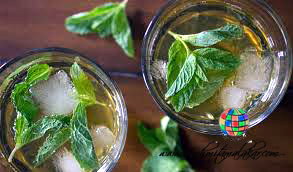 You can also use green tea and mint leaves instead of the above ingredients. Ah! Summer time is the best time because you get a myriad of fruits during this season. 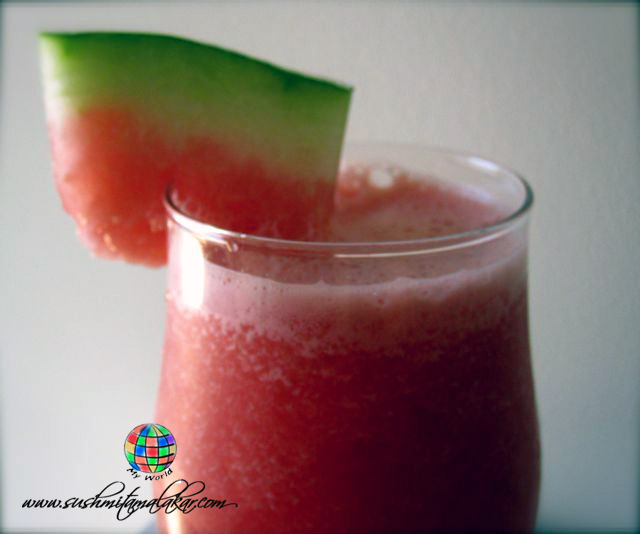 Blend some watermelon with ice and you have the naturally sweet and refreshing slush of all times. What more? Since watermelon is again water based, this is a low calorie drink and yes, it helps you cut your fat while keeping you hydrated. I will take the liberty to repeat - old is gold. 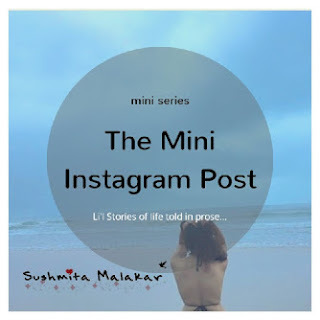 The dadimaa's nuskha is always worth. 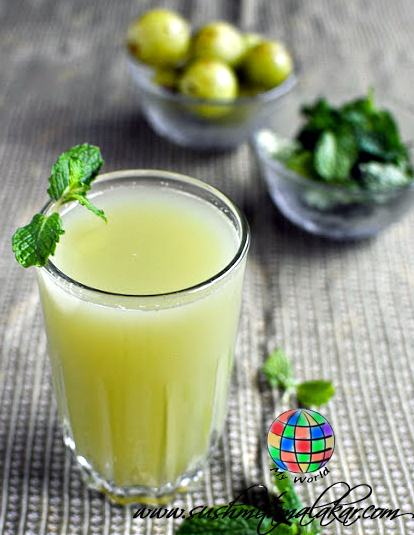 Blend some amla with lemon, salt, ice-cubes and mint. You have the ultimate refreshing drink with an increased metabolism. I saved the best for the last. And you read it right. 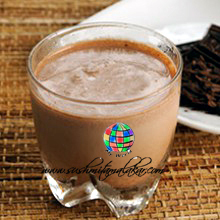 Use some good quality dark chocolate to make your dark chocolate shake in toned milk. The yummiest of the lot, isn't it? Dark chocolate increases your metabolism and the fat that it contains helps you reduce your cholesterol too. Also, this regulates your appetite as the drink is pretty filling and you tend to eat less. No matter how tempting this drink is, you should not consume is more than twice or thrice a week. Rest of the drinks can be consumed everyday. Next time, I will come up with more drinks. Right now I am experimenting with the drinks that can be made at the bar! You know especially to beat the heat, I always prefer water first thing :D. If not, then the next best are fresh juices :).